The World Leading ISO PACK tank is the product of choice for well service companies all around the World. 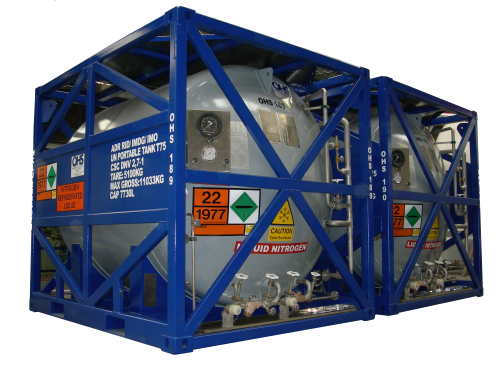 Designed to be transported either individually or in pairs (coupled together) as one 20ft ISO unit, this configuration allows for the tanks to be shipped on standard container ships anywhere in the world, by the most economical method. 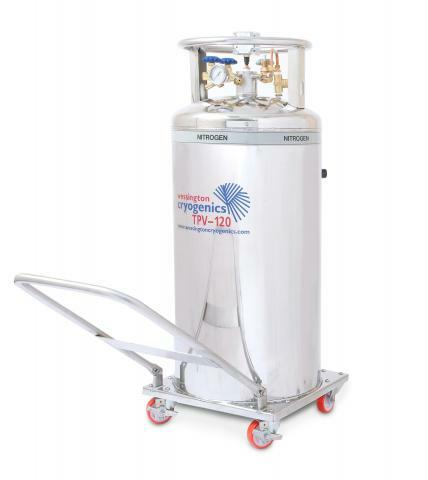 The TPV Series of self pressurising cryogenic vessels for liquid nitrogen and argon (liquid oxygen on request) are suitable for a host of applications within the industrial, medical, research & cryo-biological fields. Each vessel has been designed to automatically maintain pressure at a pre-set level using the integral pressure building circuit. 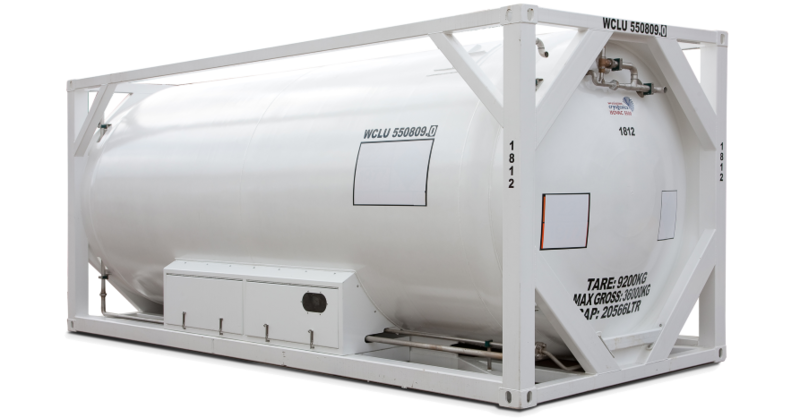 The ISO VAC 20 tank has been designed as a standard 20ft ISO container for the safe storage and transport of refrigerated liquefied air gases. A new frame arrangement with Blair corner castings, & lockable valve protection cabinet, containing the valves, gauges, vacuum check gauge connection and a separate document holder. Larger capacity liquid helium dewars are commonly used in conjunction with liquefiers, or where the bulk storage of product is required. Vessels up to 15,000 litres available - intermediate or larger sizes on special request. Wessington prides itself in taking on a variety of custom projects and one-off designs for cryogenic storage vessels. 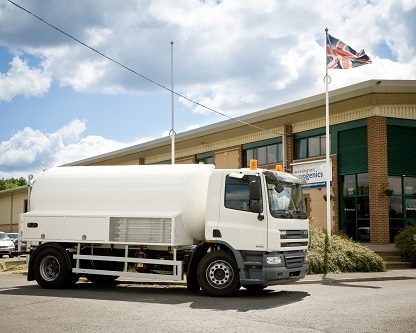 A dedicated design team and skilled workers used to making one-off's allow us to build everything from simple open dewars through to custom road tankers. 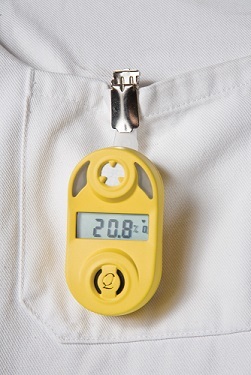 Personal & wall mounting gas monitors - Oxygen & CO2 applications. 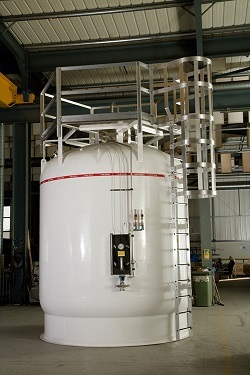 Since 1984, Wessington Cryogenics have established themselves as a leading cryogenic vessel manufacturer with an ever growing reputation for Quality and Reliability. Indeed this has been formally recognised by the granting of ISO 9001 and ASME U & R Stamp approval, and build vessels to PED & TPED among many other pressure vessel code requirements. Cryogenic storage vessels range from general purpose open dewars, to multi-coded liquid nitrogen, argon, oxygen & helium vessels, intermodal ISO tank containers and road tankers. 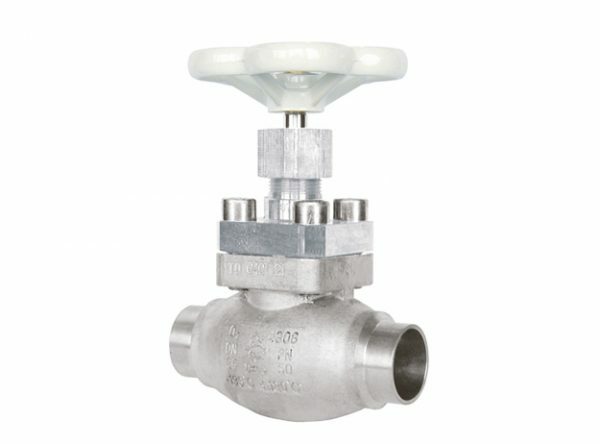 Spares and accessories range from replacement valves to full automatic liquid level control equipment. 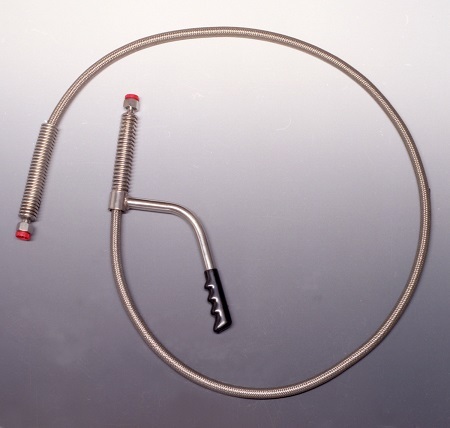 We at Wessington pride ourselves in our ability to meet the customers special requirements for cryogenic equipment. 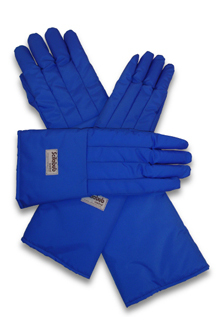 We are able to manufacture a host of 'specials' for specific applications where a standard product does not exist. These vessels can be for 'one-off' projects or the development of a new concept for a potentially new market. Custom designed cryostats, liquid nitrogen vessels, cryogenic valve boxes and phase separators also available. 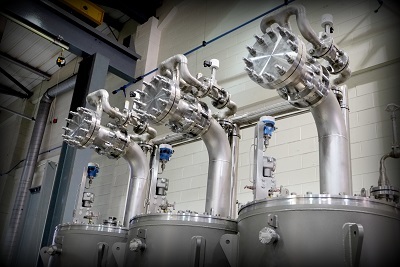 Our repair and refurbishment facilities allow us to repair virtually all makes of liquid nitrogen, argon, oxygen or helium cryogenic vessels, returning them to an 'As New' condition. We are also able to examine and recertify vessels in accordance with the Pressure Systems Safety Regulations (PSSR). We are also able to offer various training courses to suit a variety of end applications and needs. The workshops presented are designed to focus the delegates attention via practical and interactive sessions to the importance of adopting safe working practices in line with Codes of Practice, Guidance Notes, and Legislation.